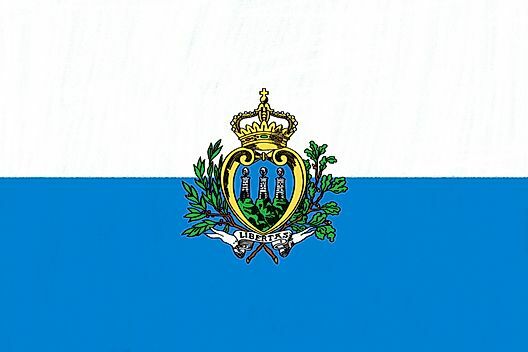 San Marino is the world's third smallest country in size, and claims to be the world's oldest republic. The views of the countryside, the Appennines Mountains and Adriatic coast from San Marino are spectacular, as the Republic is perched atop Monte Titano, 2,457 feet (749m) above sea level. There are three defensive towers overlooking the city, and La Rocca is the oldest of them and worth seeing. Another stop is the Castello della Cesta, a museum housing old weapons and instruments of torture. Archaeological artifacts and paintings can be found at the Museo di Stato and for collectors, a visit to the Azienda Filatelica-Nmismatica for coins and stamps is a must. Just walking around the city is a delight - the narrow streets and walkways wind up and down the hillside and are full of surprises. Times to Travel: San Marino's climate is quite temperate throughout the year, so a visit anytime is enjoyable. The summer months - May to August - are the peak times for travel to San Marino. A visit to San Marino during the summer requires advance planning, as accommodations are at a premium and the prices can be quite high.